Nokia continues to launch latest exclusive Lumia app with a rival to the Amazon Kindle app for Windows Phone. Nokia Reading offers ebook content in serveral different languages. Nokia has rolled out its new ebook store for its Lumia range of Windows Phone devices. 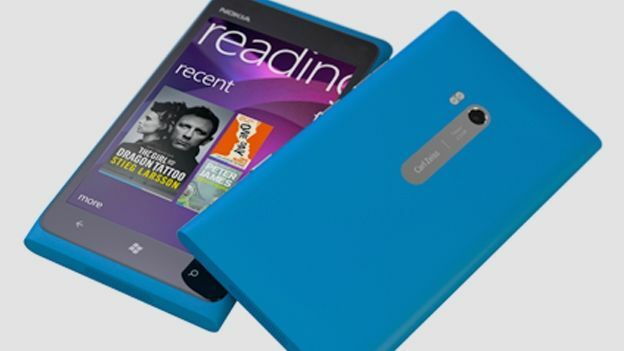 Nokia Reading, which first appeared at Mobile World Congress, is the latest exclusive app for the Lumia 800, Lumia 900, Lumia 610 and Lumia 710 devices, running Windows Phone Mango. The app, naturally, brings thousands of ebooks in several different languages and aims to offer a better reading experience on the sunlight-shielding ClearBlack LCD screen present on the range. While you'll be able to continue reading by the pool, you'll also be glad to know the app contains a night mode, so you won't be blinded by the bright white screen. Instead the words will be white and the screen will be black. In the future the app will feature previsions for audio books and a newsstand that'll curate RSS feeds in a personalised magazine, a la Flipboard or Google Currents. Is the Nokia Lumia 900 a worthy Windows Phone handset?